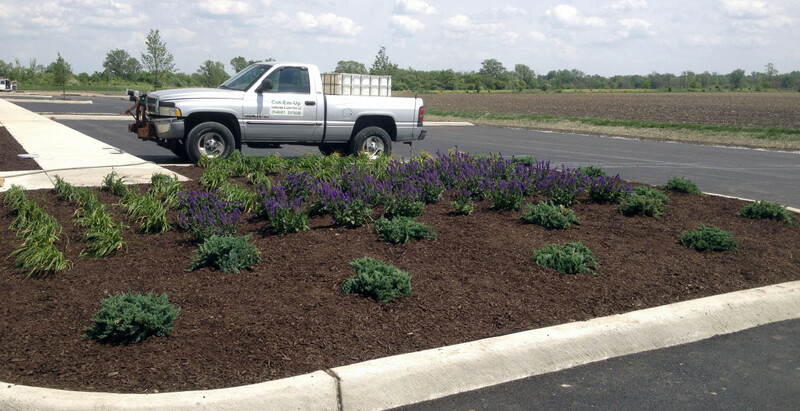 Absolute Property Services wants to beautify your property after this long, cold winter Hobart Indiana! Spring is the most important time of the year to really begin fertilizing, seeding, and protecting your grass and landscaping. After winter we can really see a significant difference in the grass, especially when the snow has been packed down for so long. As lawn care professionals Absolute Property Services can effectively take care of your lawn so you don’t have to! Want more information on our services or questions about what spring cleanup can do for your yard? Contact Us today for more information!